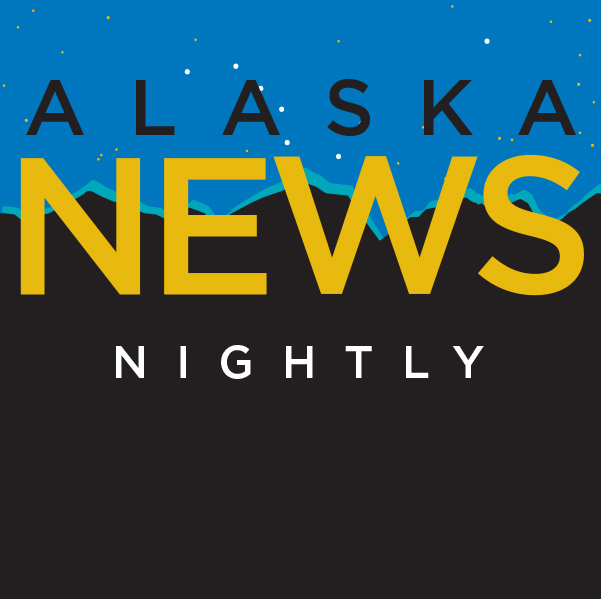 The Coast Guard is reporting that a helicopter has crashed near the Norris Glacier and the pilot, who was the only person on board, is injured. The House voted 28-11 on Thursday to adopt one of the largest overhauls ever to Alaska’s criminal justice system. Cook Inlet has apparently lost some of its charm – for the oil and gas industry. For the first time ever, when the state offered leases for drilling and exploration in the Inlet — it received no bids. The 30 acre Sunrise wildfire north of Wasilla is now 100% contained. Governor Bill Walker on Thursday announced the formation of an 11-member tribal advisory council. Alaska Natives have been struggling with the failure of public education in their villages for a long time. A special look at two schools. Solar panels will soon help power three communities in the Alaskan Arctic. The Department of Energy awarded federal funding to install panels in Kotzebue, Buckland and Deering. The Fairbanks North Star Borough took action on an ordinance Wednesday that targets high polluting hydronic heaters. When people imagine Alaska’s Arctic, the first thing that comes to mind usually isn’t experimental art. But a new exhibit at the Anchorage Museum is getting visitors, urbanites, and art-lovers to connect to the Arctic in different ways. The works expand well beyond the gallery walls.